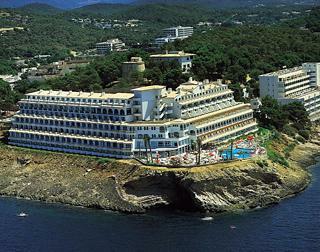 Located on the south-west coast of Mallorca, Santa Ponsa is a thriving and busy holiday resort. 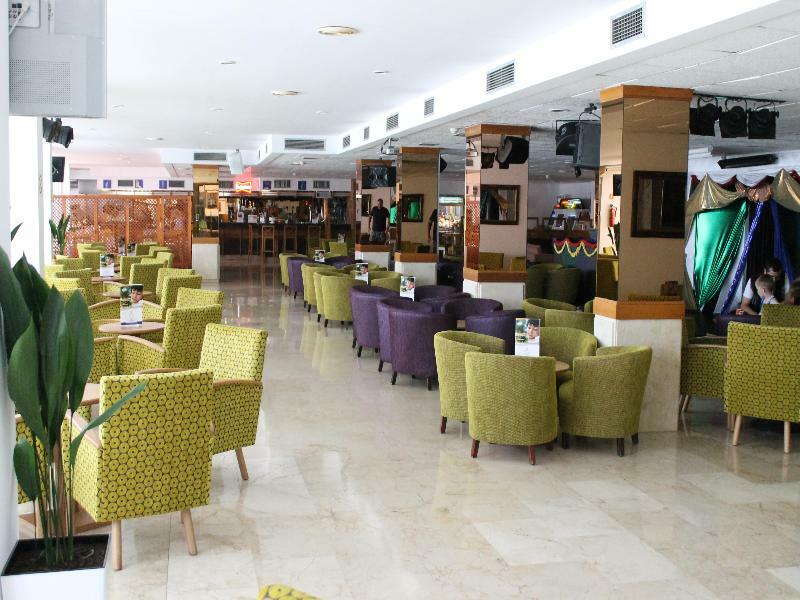 Very popular with tourists from all over Europe, but especially with tourists from Britain and Ireland, Santa Ponsa is the perfect spot for your summer holidays. Full of great hotels and apartments, but also of bars and restaurants, you will find exactly what you are looking for, whether it is for romantic gateways, family holidays, or trips among friends. You can book one of these great hotels and apartments on our website. 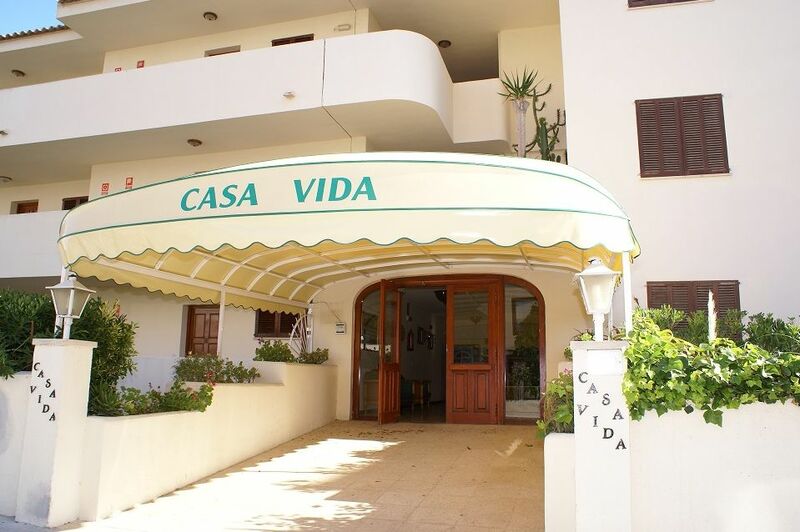 The apartment in Santa Ponsa, Illes Balears, has 2 bedrooms and has capacity for 4 people.The accommodation is fully equipped and cozy, and has 75 m2.It is located 1,2 kms from 'Playa de Santa Ponsa' sand beach, 4,5 kms from 'Golf Santa Ponsa' golf course,.. 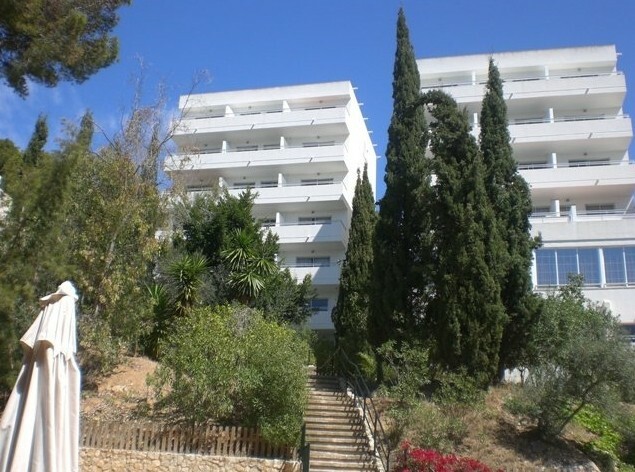 The apartment in Santa Ponsa, Illes Balears, has 1 bedroom and has capacity for 2 people.The accommodation is fully equipped and cozy, and has 50 m2.It is located 0,7 kms from 'Playa de Santa Ponsa' sand beach, 4 kms from 'Golf Santa Ponsa' golf course,.. 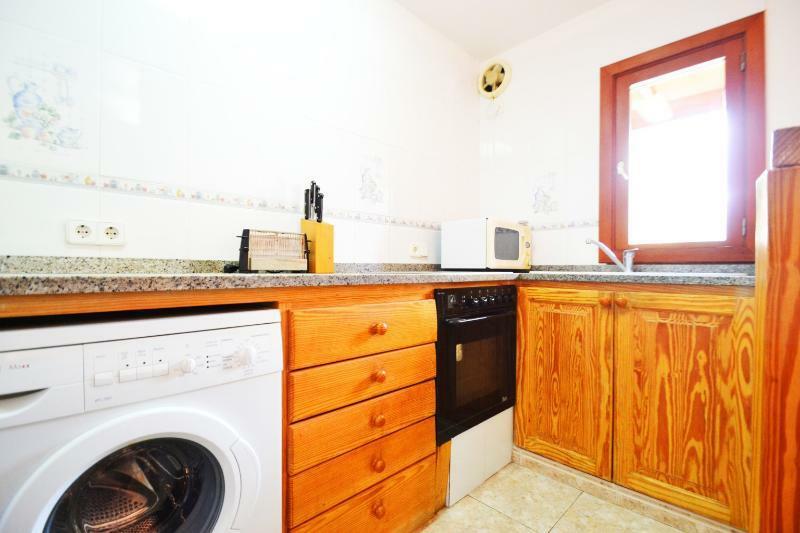 Bright apartment located in 1st line of the marina of Santa Ponça. From this property you will enjoy sea views and it can comfortably accommodate 6 people. In the community there is 1 10X5m chlorine pool with a depth ranging from 1m to 1,70m. The community.. 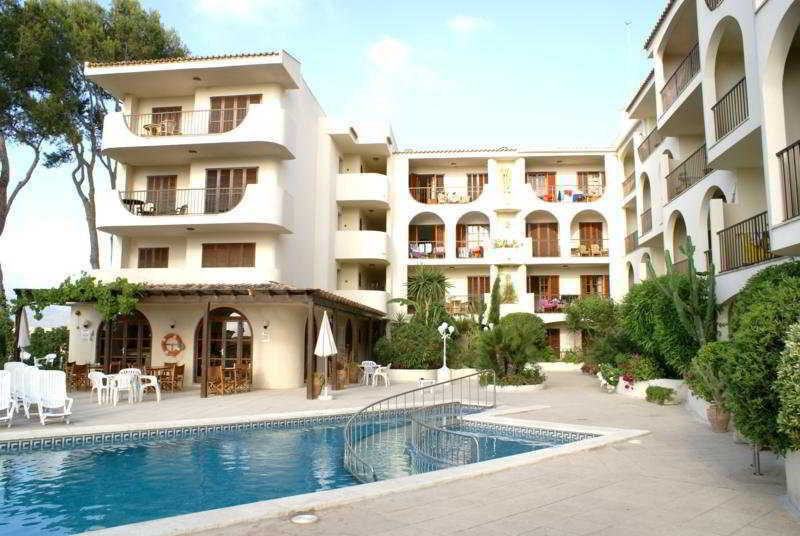 Located in Santa Ponsa and just five minutes by walk from the beach, the Aparthotel Holiday Center Santa Ponsa is an apartment complex in Majorca fully renovated in 2015 where to enjoy your family holidays. 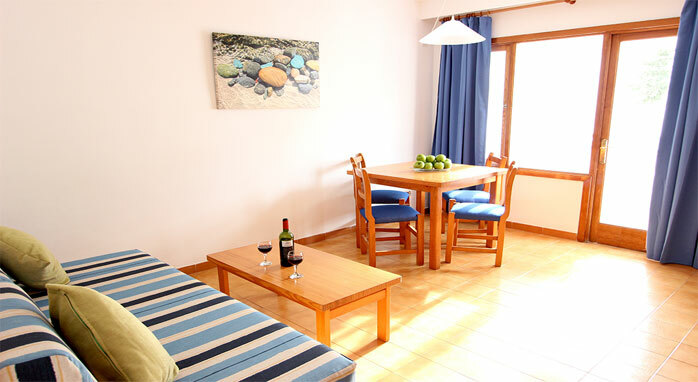 Holiday Center Aparthotel are Mediterranean-style.. 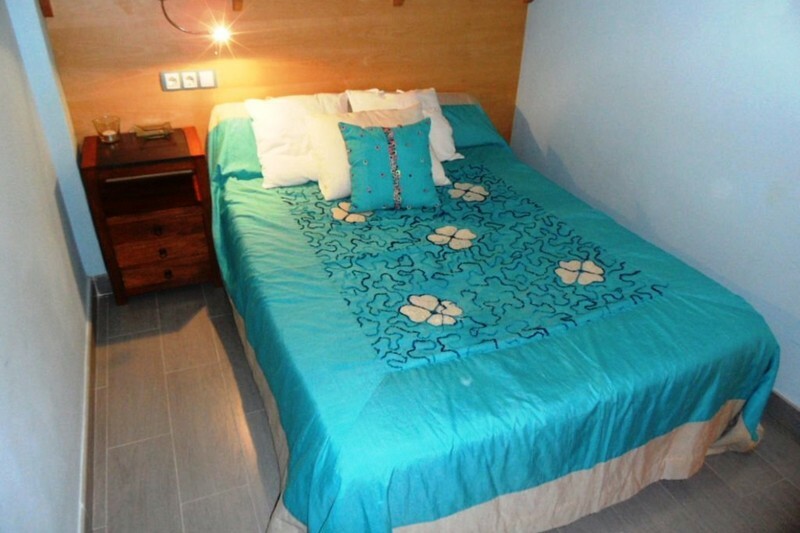 This is a lovely apartment of 110 m2 on the seafront in Santa Ponça. It has capacity for 4 people. 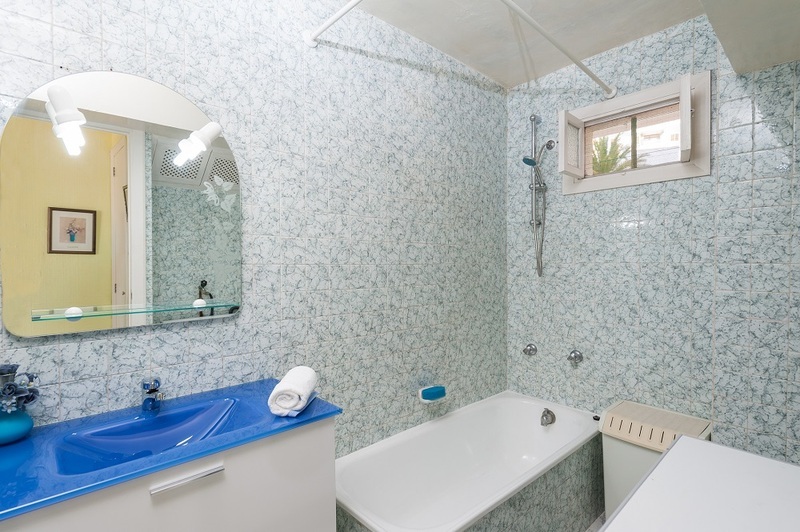 There are two bedrooms, one with a double bed and one with two single beds, and a bathroom. There are fans available on request. The spacious living-dining.. 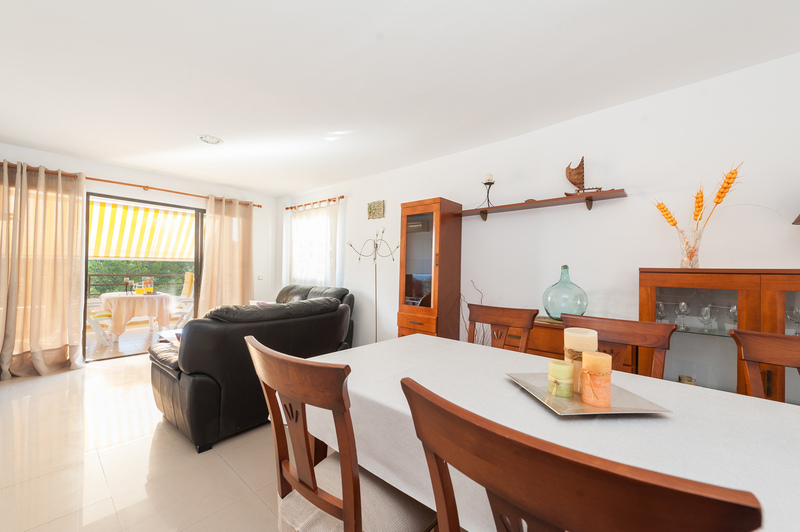 Housed in a beautifully restored farm that dates back to 1897, this charming guesthouse offers its guests a great place where to relax during their visit to Playa de Palma. Sitting at a tranquil location at just 3km from the beach, they can be enjoying..
A Lobby And A Reception Are Available To Guests. 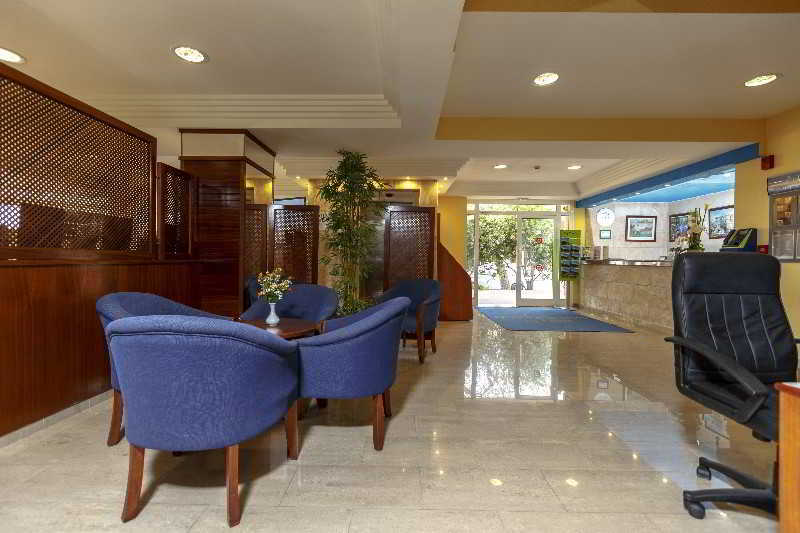 The Hotel Offers A Cloakroom, Currency Exchange Facilities, A Cafe, A Bar, Medical Assistance And Room Service. Guests Can Visit The Supermarket To Purchase Daily Necessities. Children Can Have Fun Playing..